While cheese is not a staple in Indonesian kitchens, dairy produce has gained popularity as Indonesians’ palate has become more accustomed to western cuisine. The country’s burgeoning middle class also drives demand for cheese, as they’ve started seeking variety in their diet. It’s now common to find Indonesian traditional food, such as the ubiquitous spicy nasi goreng (fried rice) topped with mozzarella cheese or Bakso (meat ball soup) filled with chunks of cheddar cheese. According to a market data provider Statista, Indonesia’s cheese market revenue reached to US$21 million in 2018 and the market is expected to grow by 9.1 percent in the next three years. For the dairy farmers in Pacet highland in East Java’s Mojokerto regency, the growing Indonesians’ appetite for cheese could be the solution to their production and marketing challenges and could help them increase the economic value of their produce. Hundreds of dairy farmers in Pacet sell fresh milk to Koperasi Dana Mulya (KDM), the only milk dairy cooperative in the region. However, KDM is struggling to maintain the quality of fresh milk as they lack proper facilities to store the produce. 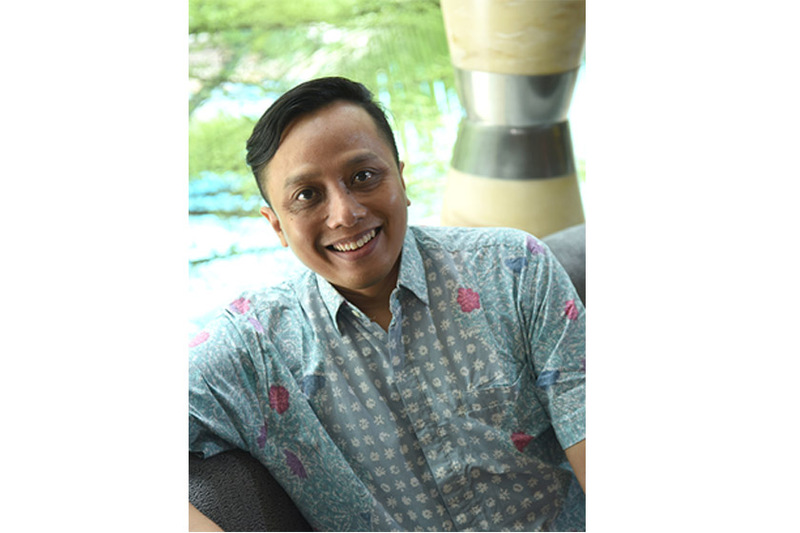 In 2007 Indra received a Master of Business degree in Enterprise Resource Planning Systems from Victoria University under an Australia Awards scholarship, and later completed his PhD at Victoria University in 2013. “Consequently, the dairy farmers have no choice but to sell their milk below the market price.” Indra and his team have been helping KDM find ways of reducing production risks and boosting the value of fresh milk. From several milk-based products, Indra’s team proposed mozzarella cheese-making training for the dairy farmers. Indra says the team chose cheese because it has more advantages compared than other dairy products. Cheese can also fetch much higher prices than milk. Farmers can earn between IDR 85,000 to IDR 100,000 (AUD8.5 to AUD10) from selling a kilogram of mozzarella cheese, compared to IDR 5,500 per liter from fresh milk. The calcium-rich cheese can also boost Indonesia’s low calcium intake. Indonesia’s calcium intake averages less than 300 mg per person per day, which is well below the recommended intake of 1,000-1,200 mg per person per day. Its solid form also makes cheese easier to be packed, stacked and delivered to customers. Earlier this year, Indra was successfully granted Alumni Grant Scheme (AGS), a seed funding from the Australian Government to deliver training to dairy farmers within the KDM in Pacet to increase the economic value of milk into cheese. The training includes how to vacuum package cheese for a longer shelf-life and delivery. Indra and his team will also provide marketing training, both for direct selling and online marketing. Once the trainees master their cheese-making skills and start producing mozzarella cheese in a steady volume, the project aims to sell the product through online platforms in the country, such as Lazada,Tokopedia, Shopee, and Bukalapak. 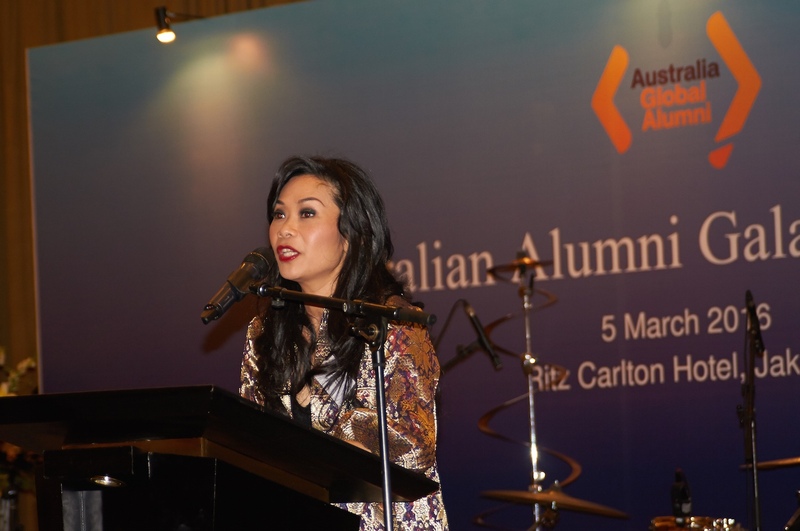 Are you an Australian alumnus who is keen to create your own impact and apply your studies to the real world? Send your proposals for the Alumni Grant Scheme 2019 before 21 January 2019.